1/22-Soup-er Bowl Soup Collection starts today! 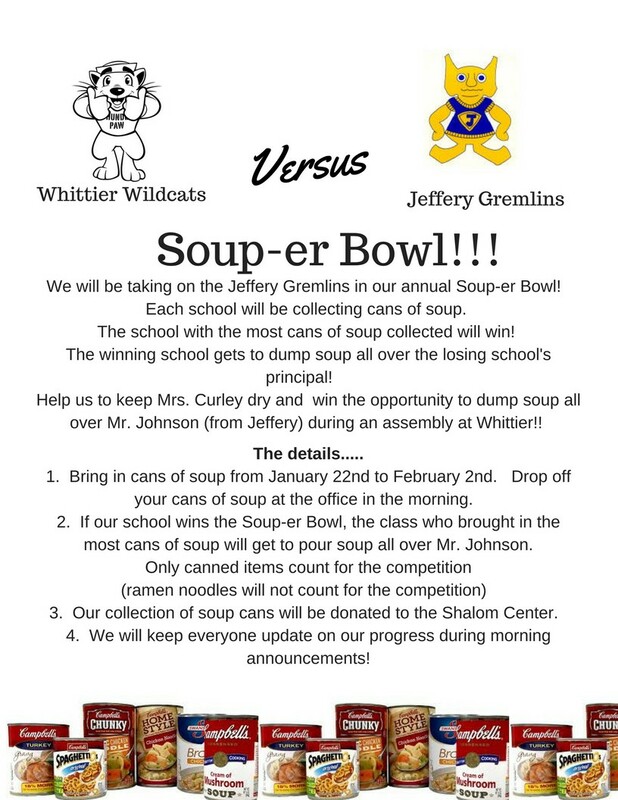 Be sure to bring in those cans of soup! 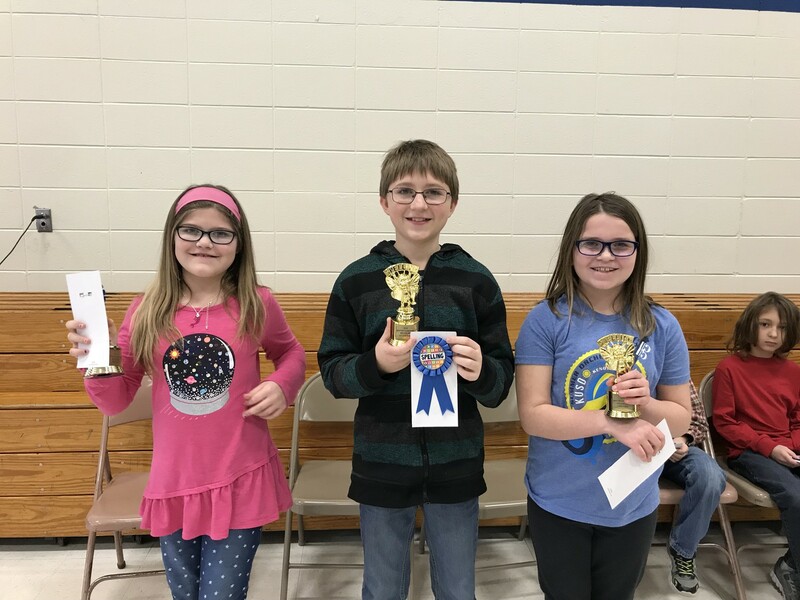 Whittier held our Spelling Bee today! 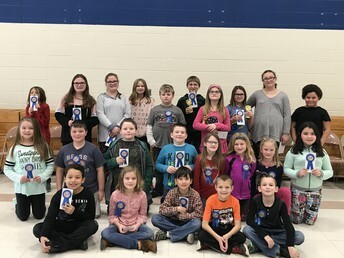 Students in 2-5 had participated in grade level spelling bees. 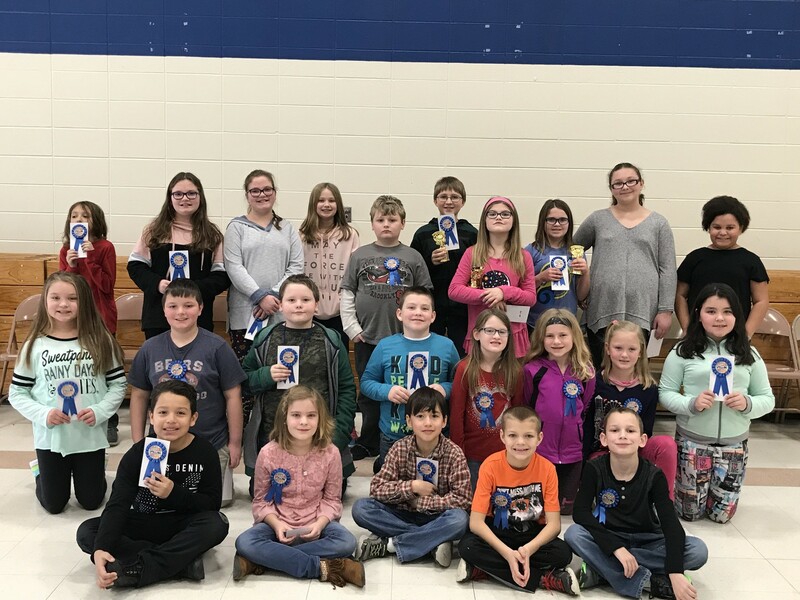 The top eight spellers from third-fifth moved on to the school bee. It was a tough competition and all of the students did really well! Our top three spellers were; 1st Place Leila Burke, 2nd place Marcus Doty, 3rd Place Isabella Baker. Leila will move on to the district spelling bee at Mahone Middle School on Thursday, January 25th at 9:00 am. 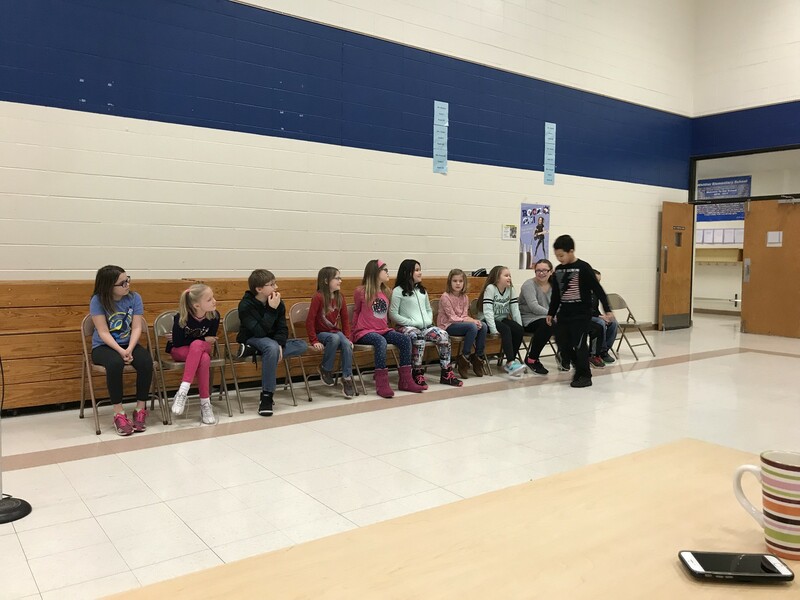 The start of the spelling bee! January 1st through the 21st is the district’s window for filling out Parent Initiated Transfer Forms. If you no longer live in the Whittier attendance boundary and would like to have your child continue to attend Whittier Elementary, please be sure to fill out a Parent Initiated Transfer Form. If you have any questions about this form, please contact the Whittier Main Office. Any forms that are received after January 21st, will not be accepted. You can find this transfer form at the following link: http://www.kusd.edu/parent-information (at the bottom of the page). We do review all past transfers on an annual basis. Please know that one major factor we consider when reviewing transfers is each child’s attendance record. Please be sure your child regularly attends school.